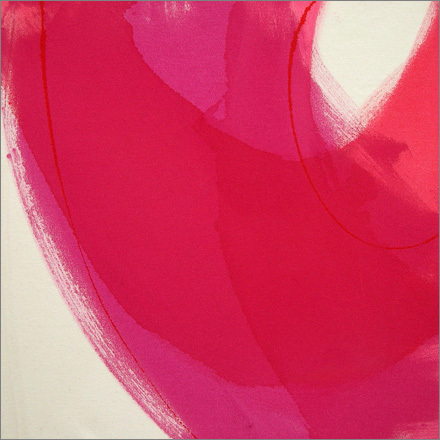 Susie Scott lives in Putney and paints from her studio at home. 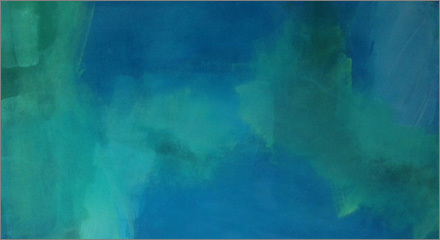 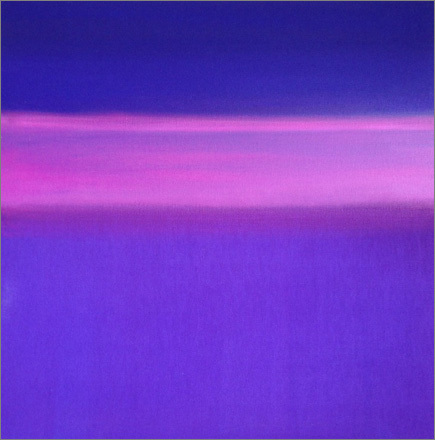 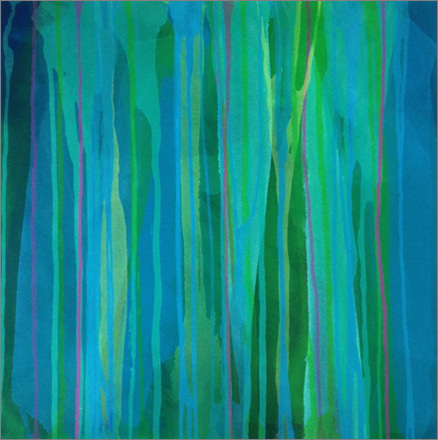 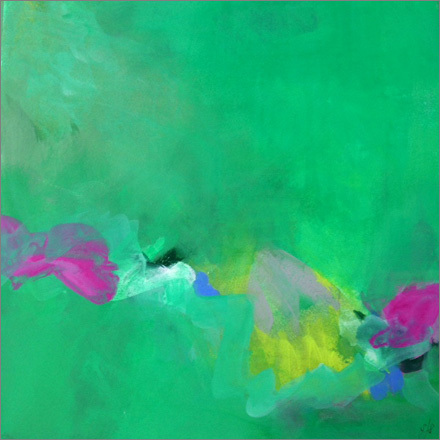 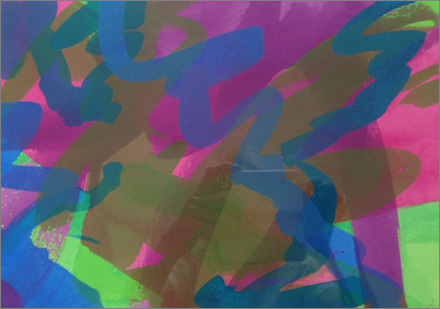 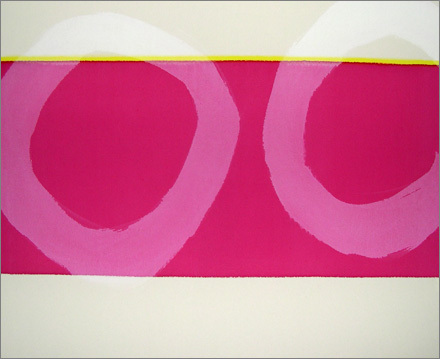 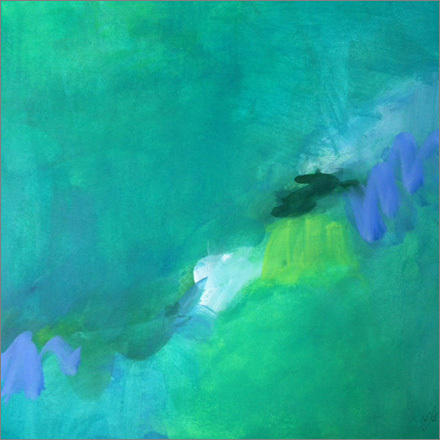 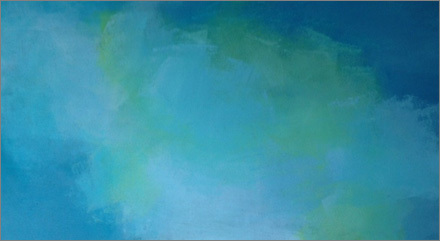 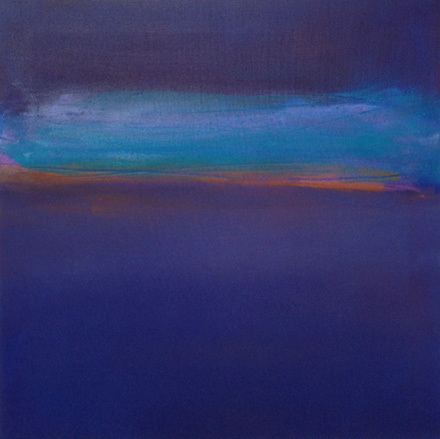 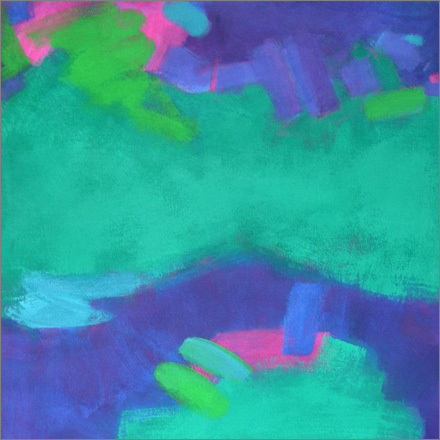 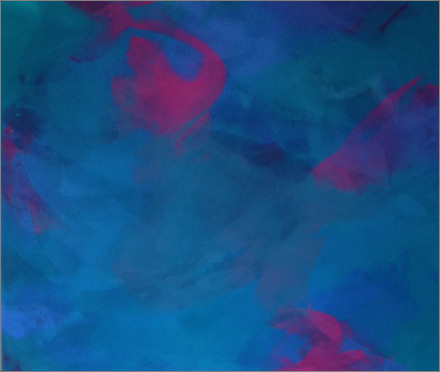 Mostly she uses water based mediums and her paintings develop through the layering of colour. 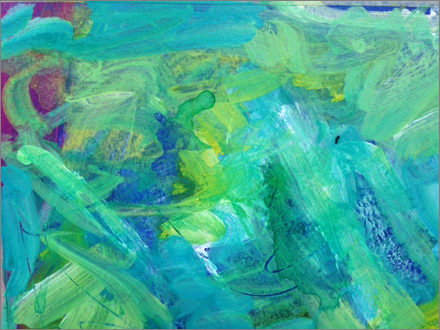 She works directly and intuitively, gradually allowing the image to emerge and grow. 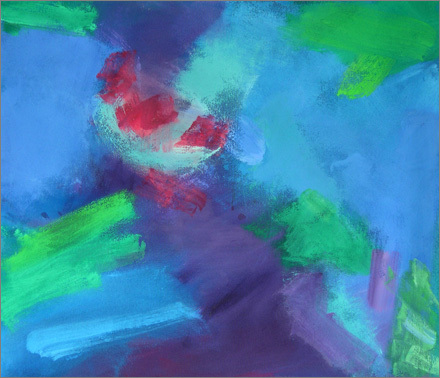 She uses colour as the vehicle to express her thoughts and feelings. 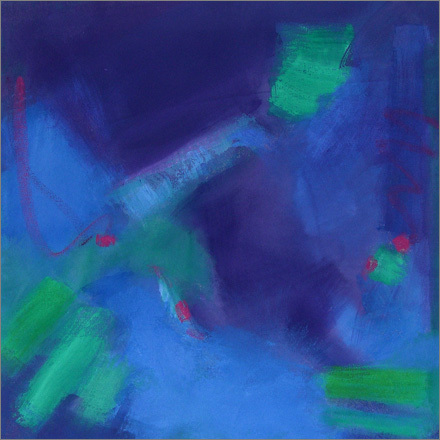 Her subject is herself and her life but the images are abstract.